For some of us, the apostle Paul is intimidating, like a distant and difficult uncle. Maybe not someone you'd like to hang out with at a coffee shop on a rainy day. He'd make a scene, evangelize the barista, and arouse looks across the room. For a mid-morning latte, we'd prefer Jesus over Paul. But Paul is actually the guy who—from Ephesus to Athens—was the talk of the marketplace, the raconteur of the Parthenon. He knew everyone, founded emerging churches, loved the difficult people, and held his own against the intellectuals of his day. If you’re willing to give Paul a try, Rediscovering Paul is your reliable guide. This is a book that reacquaints us with Paul, as if for the first time. Drawing on the best of contemporary scholarship, and with language shaped by teaching and conversing with today's students, Rediscovering Paul is a textbook that has passed the test. Now in a reworked edition, it's better than ever. There are fresh discussions of Paul’s letter writing and how those letters were received in the churches, new considerations of pseudonymity and the authenticity of Paul’s letters, and updated coverage of recent developments in interpreting Paul. from Paul’s conversion and call to his ongoing impact on church and culture, this second edition of Rediscovering Paul comes enthusiastically recommended. "This is an exceptionally well-written introduction to the life, letters and theology of the apostle Paul, ideal for a survey class. The book is full of insights that help us understand Paul in his world and then guidance on how to bring those insights into our modern world. I’ve been using the first edition of this work with great success for seven years. The second edition is even better!" "Rediscovering Paul has anchored my introduction to Paul courses over the last ten years. 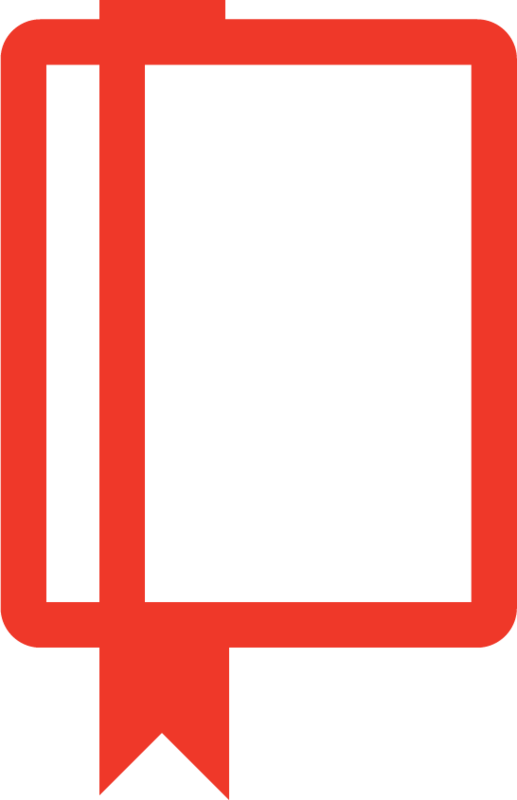 In the second edition, Capes, Reeves, and Richards keep the clear, accessible prose while updating information based on new scholarship. 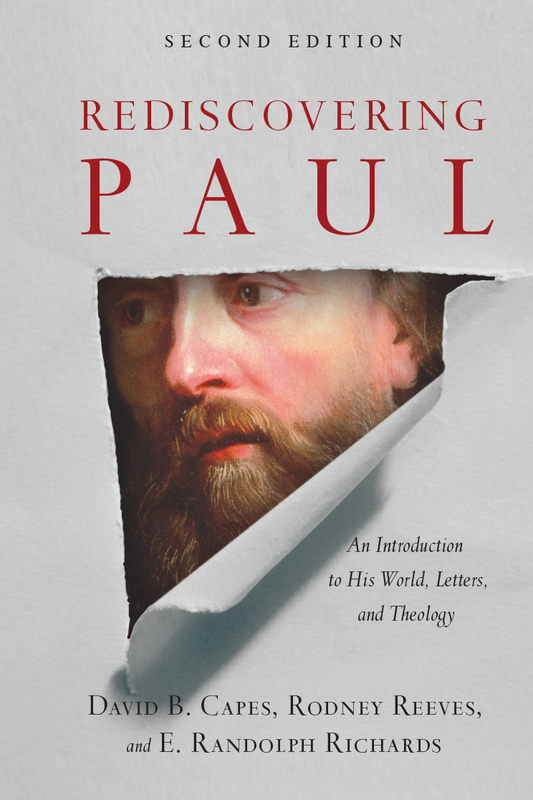 This gem of a book is all you need to understand and appreciate Paul's letters and theology." "With the eyes of scholars, Capes, Reeves, and Richards guide students through the complex world of Paul, his letters, and his interpreters. With the creativity of teachers, they bring wit and real-life examples to their discussion of Paul. With the hearts of pastors, they demonstrate for students the relevance of Paul for today. With this second edition of Rediscovering Paul, students will emerge from the dense forest of Paul and his letters with a better understanding of the apostle, his world, and how his message of the crucified Christ can speak to the issues we face today. Highly recommended." "An outstanding and delightful introduction to Paul that will shake its readers out of their modern western assumptions, and help them to grasp the Paul of first-century Judaism, Paul the Roman citizen—and Paul the apostle of Christ."